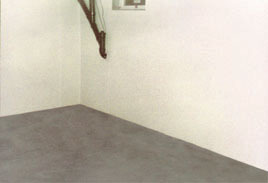 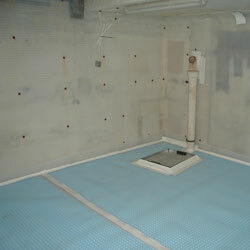 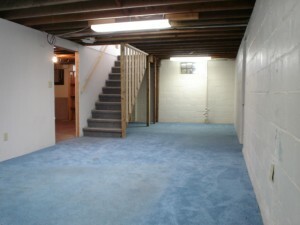 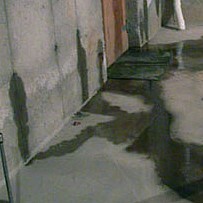 There are many causes for basement water infiltration like, HVAC systems, ventilation systems, condensation and leaks. 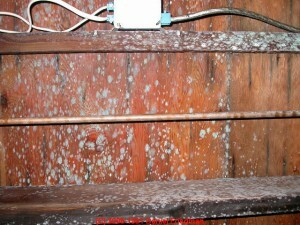 It’s very important to handle all of these problems and solve them as soon as possible. 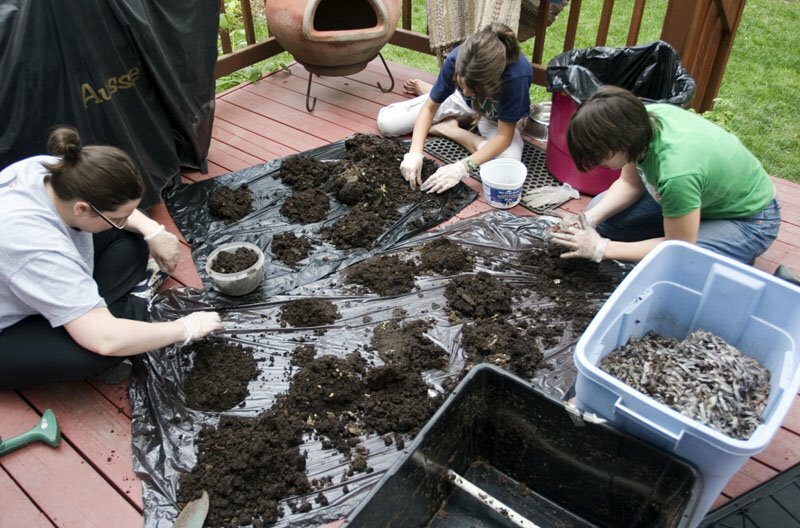 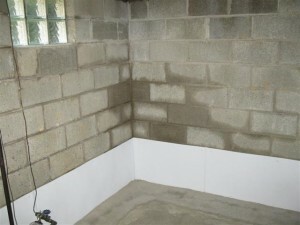 Here are a few tips on how to avoid water infiltration in your basement. 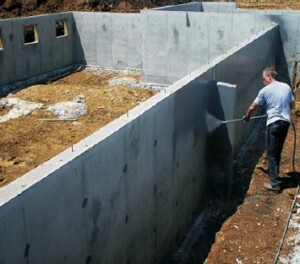 The most common and efficient way of waterproofing your basement is by applying a water proofing coating on the walls and ceiling of your basement. 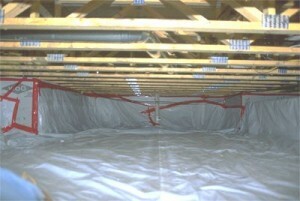 Before you do this, make sure you cover every little crack and hole in the walls and ceiling. 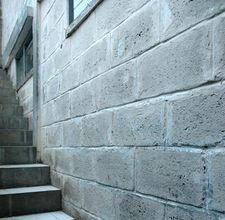 Use mortar to do this. 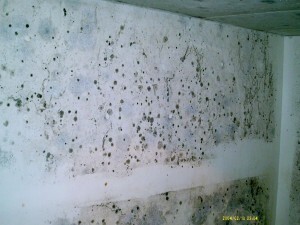 Also remove the dirt from the walls and dry them out. 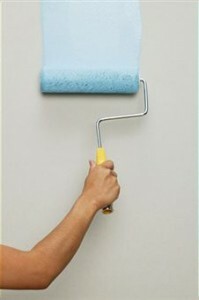 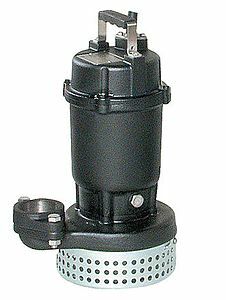 Use a sandblaster if you have older paint covering the walls of your basement. 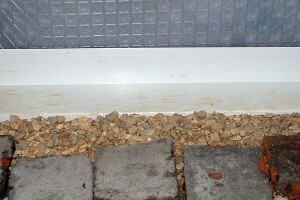 Rain runoff flowing to your house can be the cause of hydrostatic pressure. 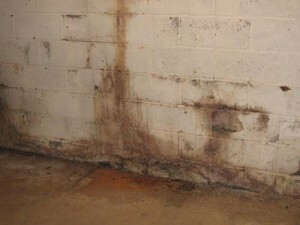 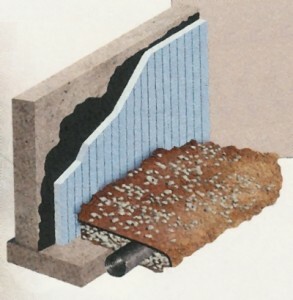 This is the reasons why your basement is prone to water infiltration. 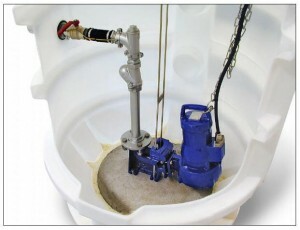 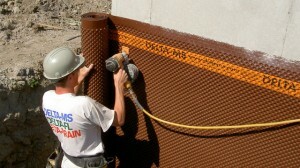 Waterproofing sealants are specially designed to withstand hydrostatic pressure.